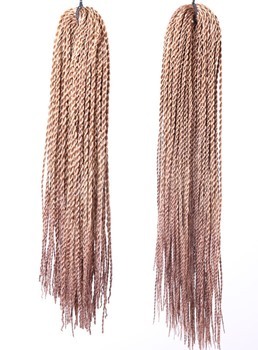 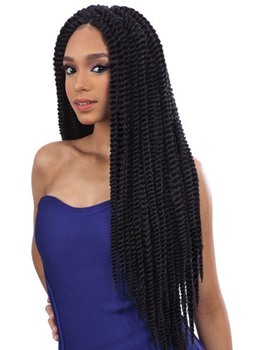 Imagine that you wear braids standing on the side of a lake with gentle breeze, it must be unforgettable. 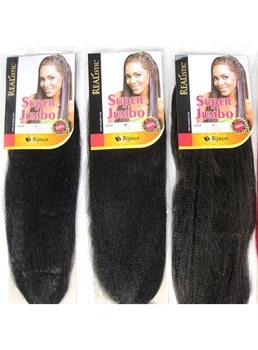 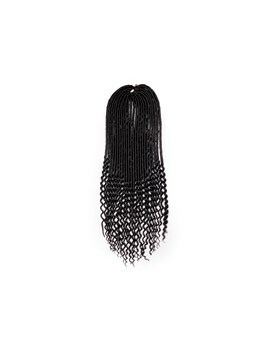 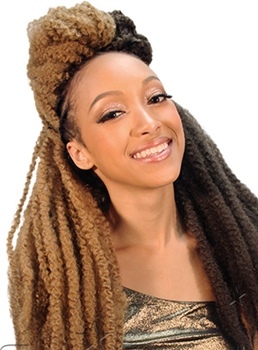 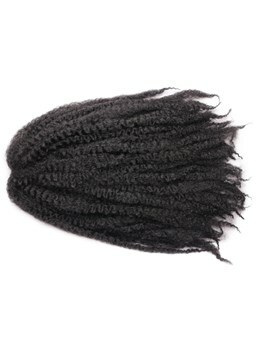 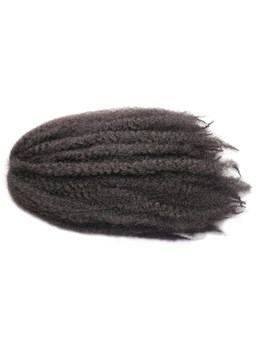 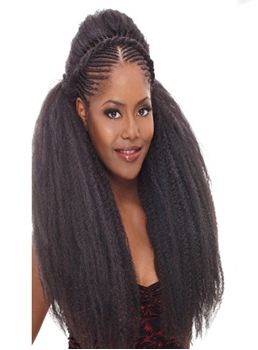 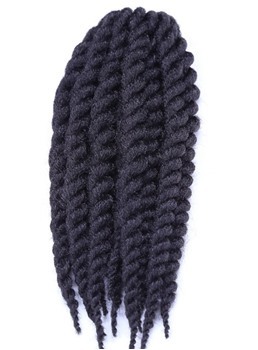 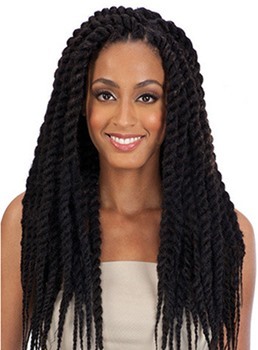 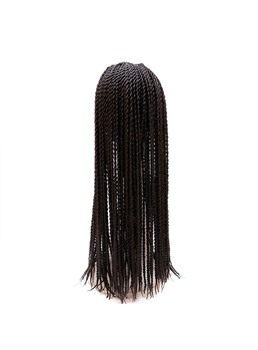 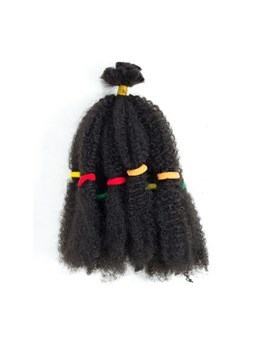 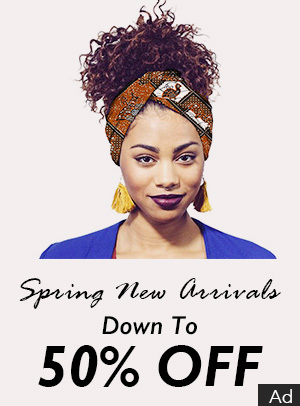 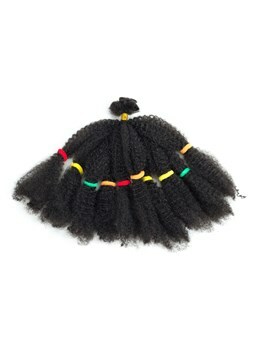 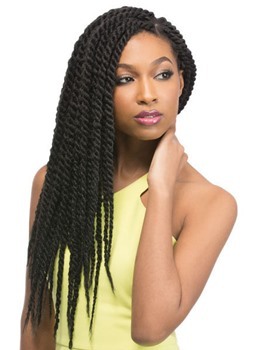 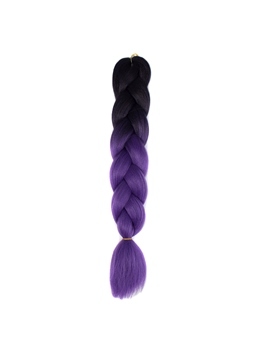 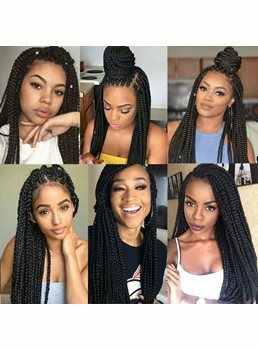 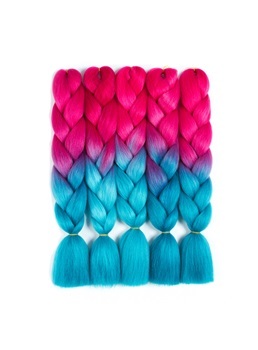 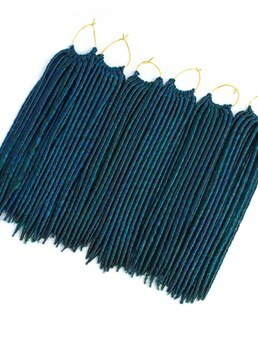 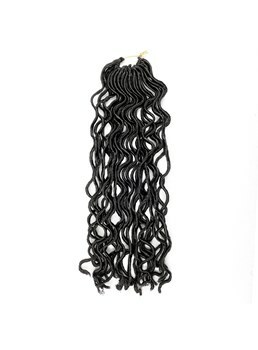 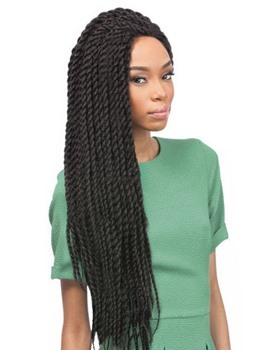 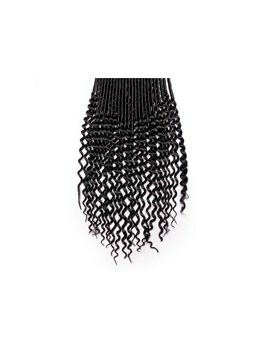 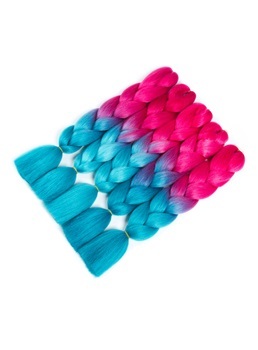 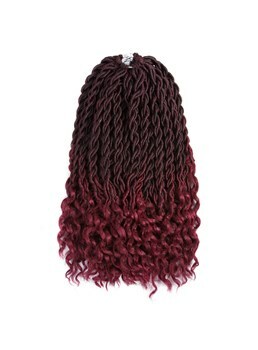 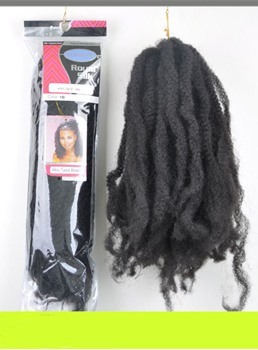 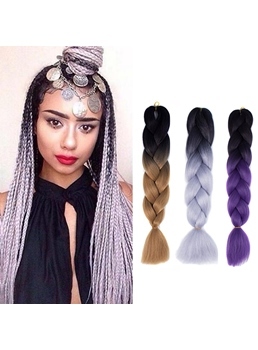 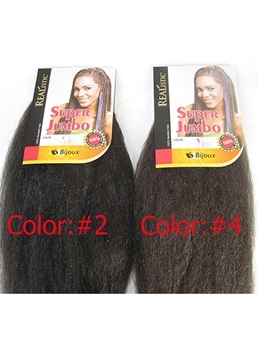 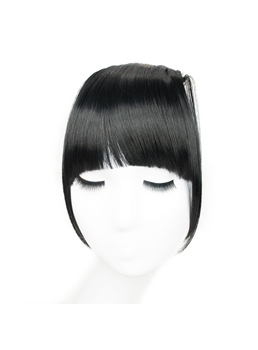 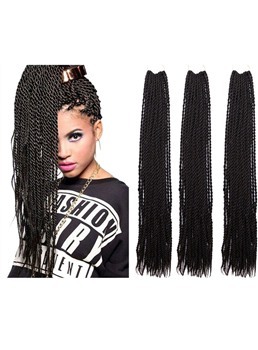 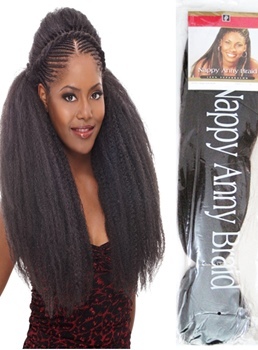 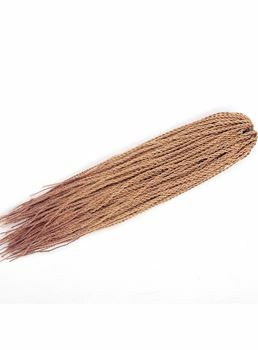 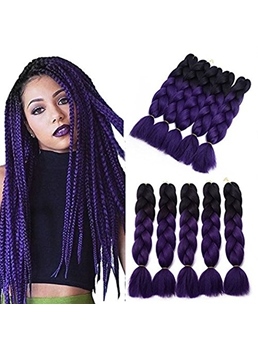 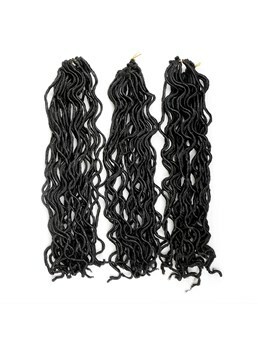 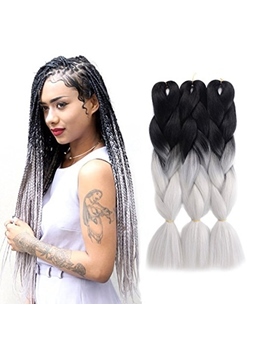 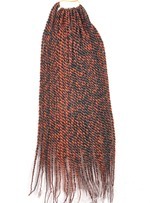 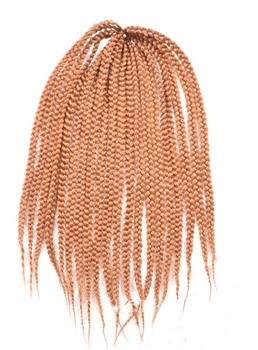 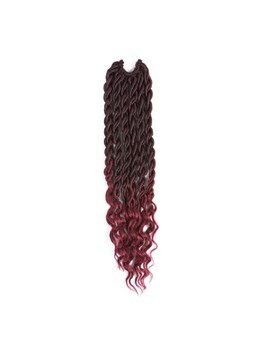 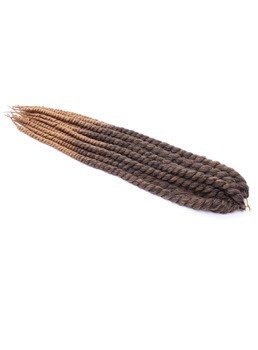 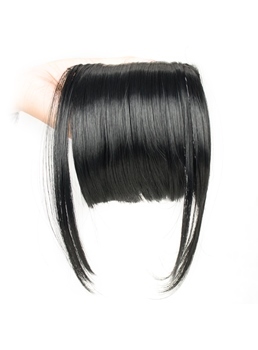 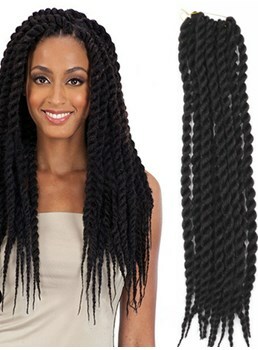 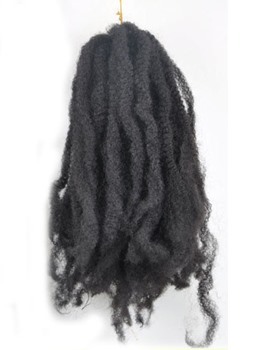 Wigsbuy online store supplies the newest collections of braids hairstyle including micro braids, braids for short hair , braids for long hair , African braids and so on. 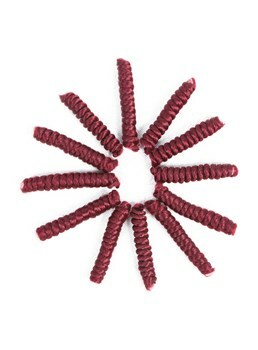 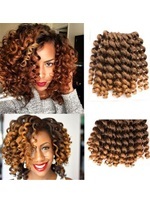 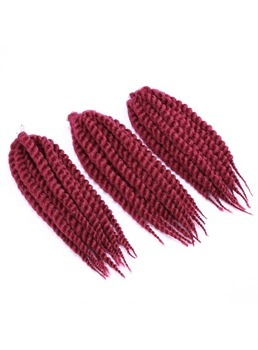 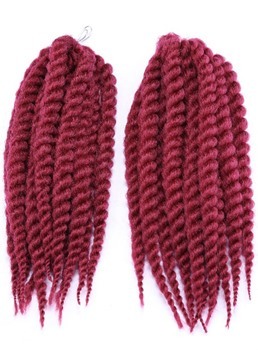 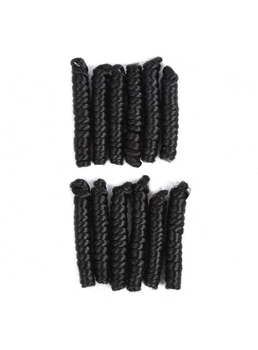 You can get crochet braids hair easily with natural color and feel as same as the real human hair, and easy care and washing, so you can save a lot of time to enjoy your lifetime. 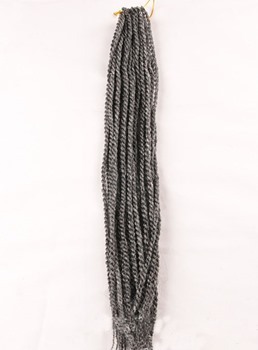 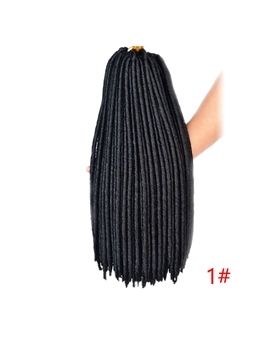 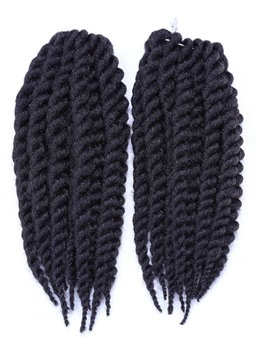 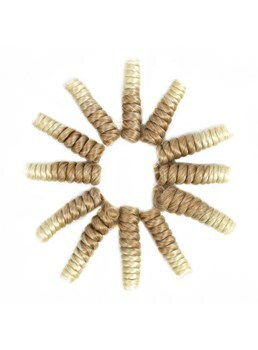 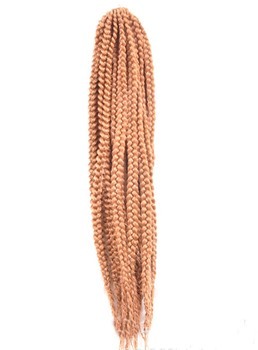 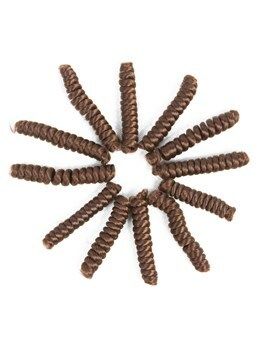 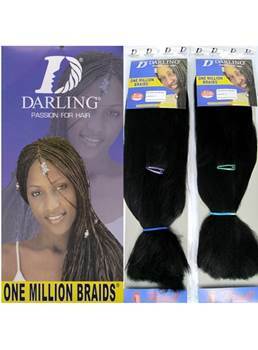 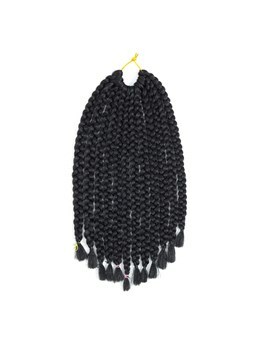 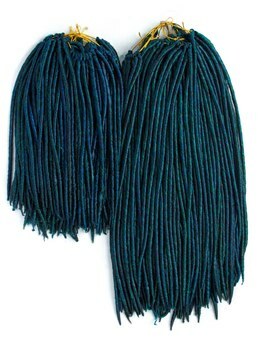 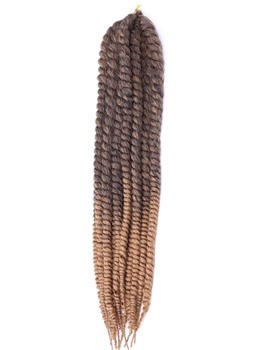 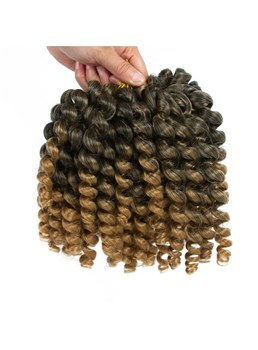 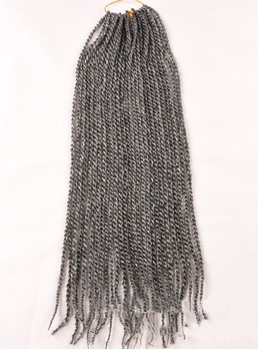 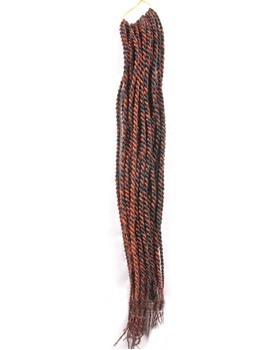 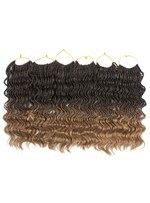 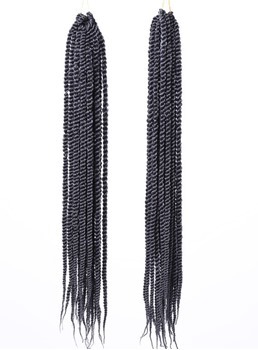 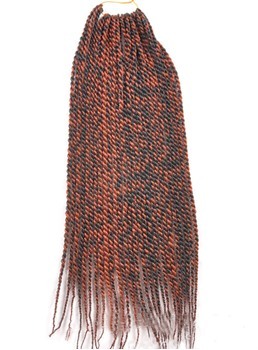 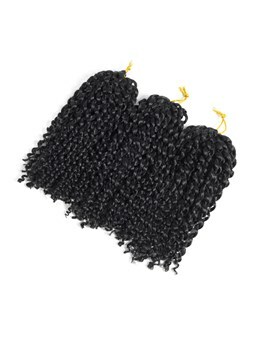 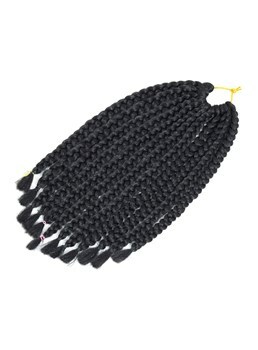 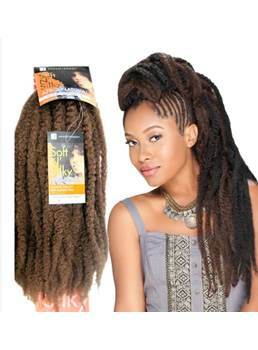 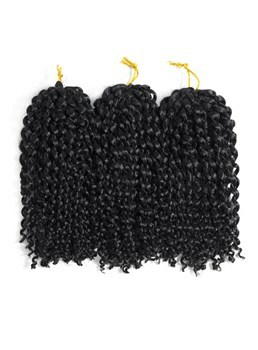 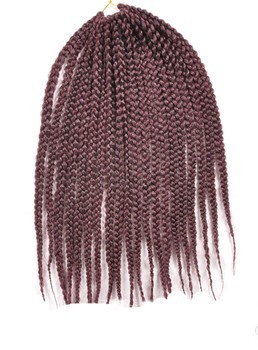 Find more surprises at Wigsbuy.com to get some braids hair to your friends and families, let’s change together!